Tis' the award season. 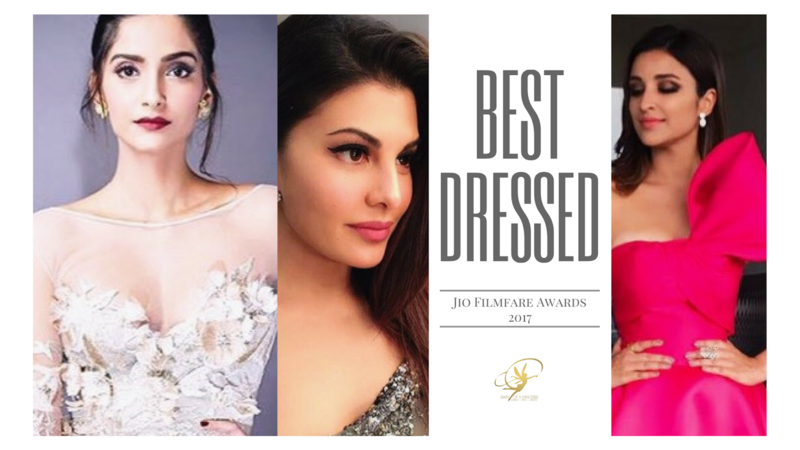 Social media was filled with hot updates from the much awaited Jio Filmfare Awards, held in Mumbai last night. While all eyes were set on the black beauty and the winners who would take her home, the red carpet was buzzing with several activities. From actors displaying some interesting camaraderie in between media bytes to a bevy of Bollywood beauties posing in their glamorous outfits; the red carpet was the centre of all action and attraction. Talking about outfits, several b-town ladies left us stunned with a sneak peek of their gorgeous attire. Here's a round up of our favourite looks, straight out from the gala night.